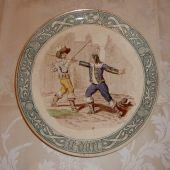 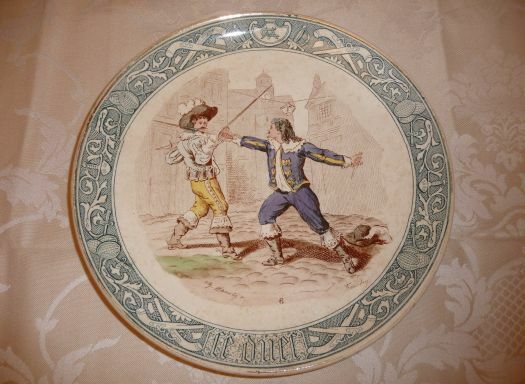 Nice plate from Creil Montereau's manufacture, XIX century. 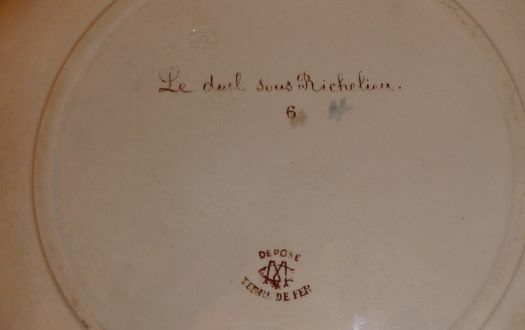 Good condition : no chip, no crack, only a little stained. 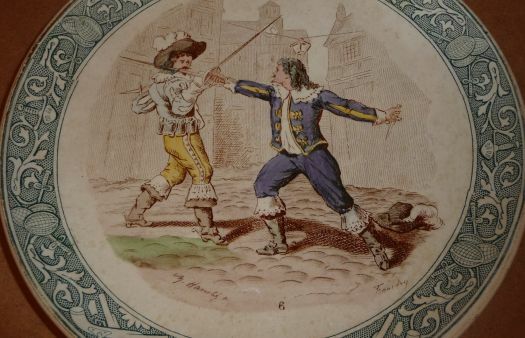 I have several plates, different, but from the same set.